Triple Eight made a "step forward" with its set-up direction during the Albert Park Supercars round, according to team manager Mark Dutton. 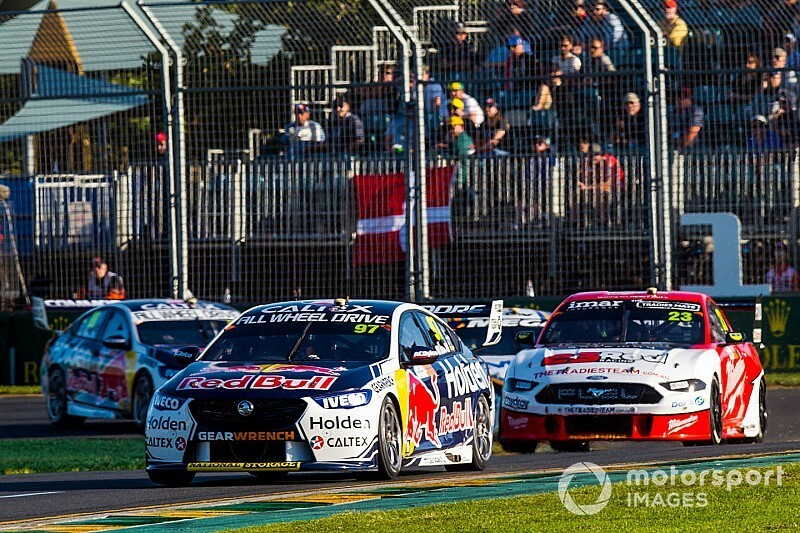 The Australian Grand Prix weekend was one of peaks and troughs for the factory Holden squad, with Jamie Whincup grabbing a pair of podiums finishes on Saturday night and Sunday morning to emerge from the weekend second in the points. Shane van Gisbergen, however, slumped from second to 11th in the points thanks to a weekend that included an engine failure, a lost wheel, a penalty for clashing with Fabian Coulthard, and a best race result of 10th. While admitting the failures on van Gisbergen car were unacceptable, Dutton was pleased with the general car pace over the weekend. 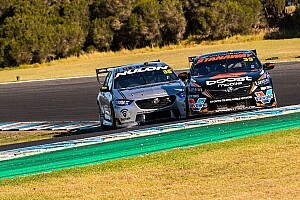 The T8 cars have seemingly struggled with the switch to linear springs for the 2019 season, with other Holden teams such as Brad Jones Racing currently matching the powerhouse squad, as the new Ford Mustangs from DJR Team Penske and Tickford set the overall pace. But Dutton says set-up gains were made at Albert Park, as the transition from relying on trap springs continues. 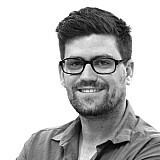 "We were really happy with our cars," said Dutton. "That was a really good step forward for us, making sure with all of the rules changes [with] springs etcetra, the engineers and the drivers are moving forward with car set-ups – which they definitely were. "Everyone else has spoken about why they weren't quick enough compared to other models, so I don't need to do that. For us, we're happy with the engineers' job and the drivers' job. "But not happy with some of the failures we had on car #97. That's not like us, and it's not something we're happy to accept." Moves to rectify the loose wheel issue have already been made, with the team vowing to have a new retention system that's been in development since last year ready for the next round in Tasmania. 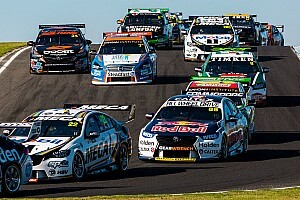 Whincup, meanwhile, said the team took some set-up risks across the Albert Park weekend, which ultimately paid off. 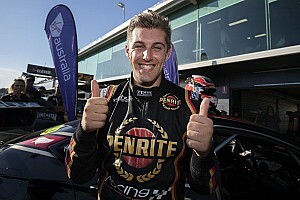 However he also admitted that one of his two podiums was heavily assisted by the bizarre crash on Saturday evening that wiped Scott McLaughlin and Cam Waters out on the warm-up lap. "You try stuff in the set-up that's a 50-50," Whincup said. 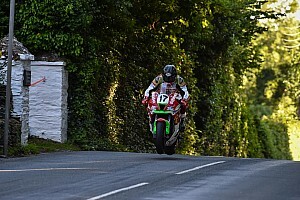 "You're not 100 per cent sure if it's going to make a gain or not, but we're in a position where we took a few 50-50s and they paid off and got us two podiums. "As far as the weekend goes, I feel like we did a good job. "We just got lucky with a crazy scenario where two cars crashed into each other on the warm-up lap." Whincup is currently 31 points behind McLaughlin, as van Gisbergen already faces a 175-points deficit to the leader.